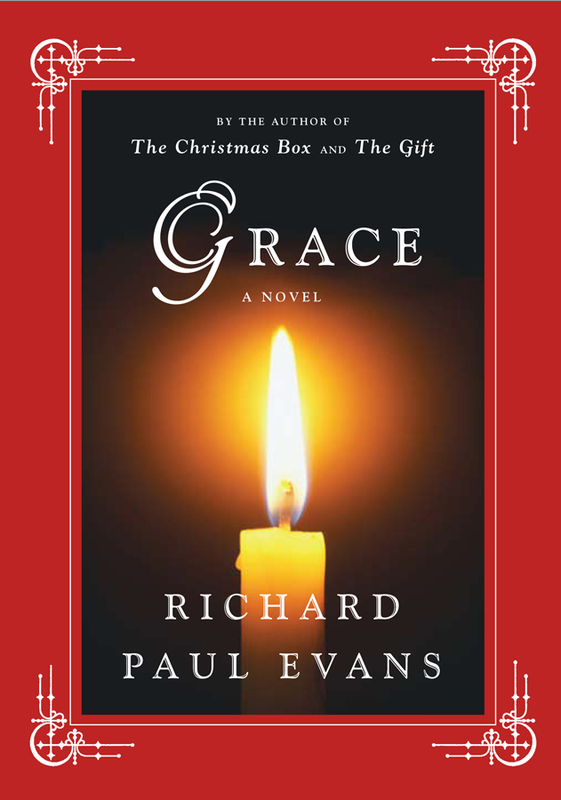 There are stories, Christmas stories that are stored away like boxes of garlands and frosted glass ornaments, to be brought out and cherished each year. I’ve come to believe that my story is a Christmas story. For it has forever changed the way I see Christmas. The Christmas season is supposed to be full of joy, but not for Mark Smart. Life had dealt him one body blow after another: he lost his scholarship and had to drop out of school; his beloved mother had died in a car crash; his girlfriend dumped him, and now, late on a snowy night in November, his car had broken down. Stumbling into a coffee house, he was looking for a phone to call a tow truck. What he found was a beautiful young woman with an unusual name who, through a simple act of kindness, changed his life forever. Macy Wood had little memory of her birth parents, and memories she’d rather forget of her adopted home. A Christmas ornament inscribed with the word “Noel” was the only clue to the little sister she only vaguely remembered, a clue that would send her, and Mark on a journey to reclaim her past and her family. When I lost my mother on Valentine’s Day of 2006 I wasn’t sure that I would be able to finish the book I was working on–Finding Noel. After weeks of struggling with my grief, I decided I would write a story for her. 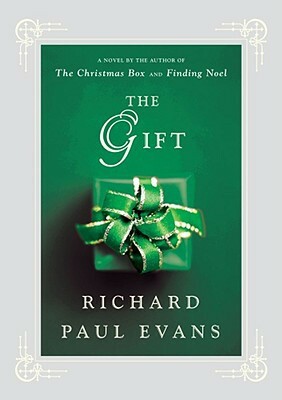 As she loved Christmas I chose to again write a Christmas novel; my first since The Christmas Box. 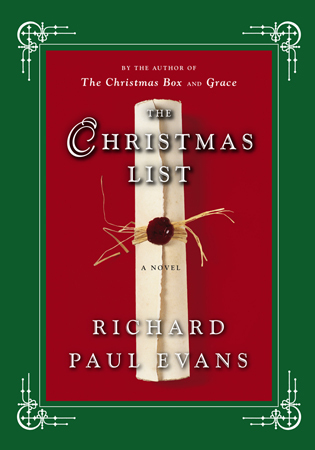 It is no coincidence that Finding Noel begins with a young man losing his mother. 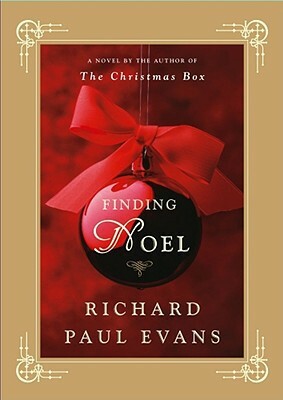 Finding Noel is about how people come into our lives for a reason. 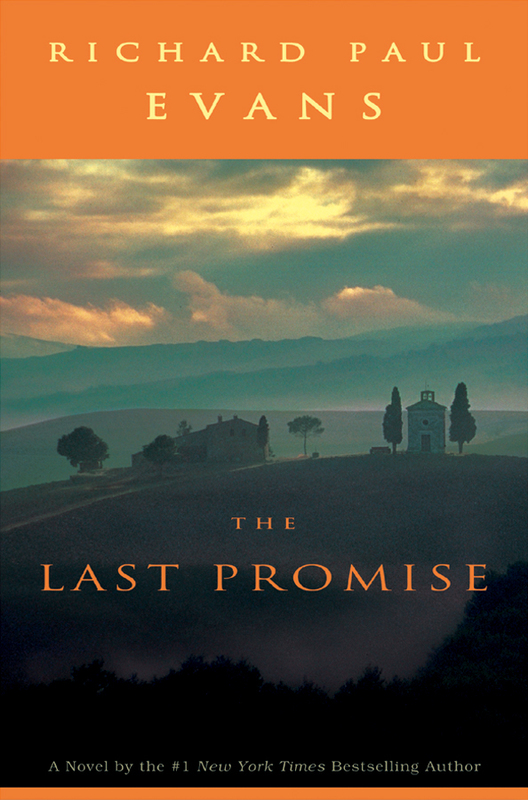 It is the love story between Macy and Mark, two young people from different worlds whose lives intersect because of a simple act of kindness and find themselves on a similar journey: Macy is looking for the sister she was separated from at an early age and Mark, who after losing his mother, is trying to find a place to belong. In the end, what both of them are looking for is home. I’m sorry that this Christmas, for the first time since I became a writer, I won’t be able to present my mother with a copy of my book. I think she would have enjoyed reading it. But, then again, I’m not certain that she hasn’t. As you read Finding Noel I hope that you enjoy the journey and feel the same powerful emotions I felt, as the story came to me. Macy’s story in Finding Noel is based on the true-life story of one of my previous personal assistants, Celeste Edmunds. When I hired Celeste she had just begun the search for her sister who she had been taken from at the age of 8.